The New England branch of the Church of Scientology is moving its headquarters to a large office complex in Boston that it just purchased along with several surrounding properties for $15 million. “It gives us a stable place where we can help people with our services while not having to be in the real estate business anymore,” church spokesman Kevin Hall told The Boston Globe. The Allston building, which is located in a neighborhood known for its live music venues, bars, students and musician population, is the latest real estate purchase for the Church of Scientology. Hall said they do not have a move-in date yet and will need time to make changes to the interior. Hall told the Globe that the church had to borrow $15 million from the International Church of Scientology and would work with the building’s existing tenants, but could not say whether they would be allowed to remain. Regional chapters are supposed to be financially independent, but Hall said the money would be paid back once they have sold the Hotel Alexandra. The chapter bought the 137-year-old Alexandra hotel in 2008 and intended to renovate it into a new headquarters, but they were unable to sell its former headquarters on Beacon Street to fund the renovations, which would have cost an estimated $17 million. 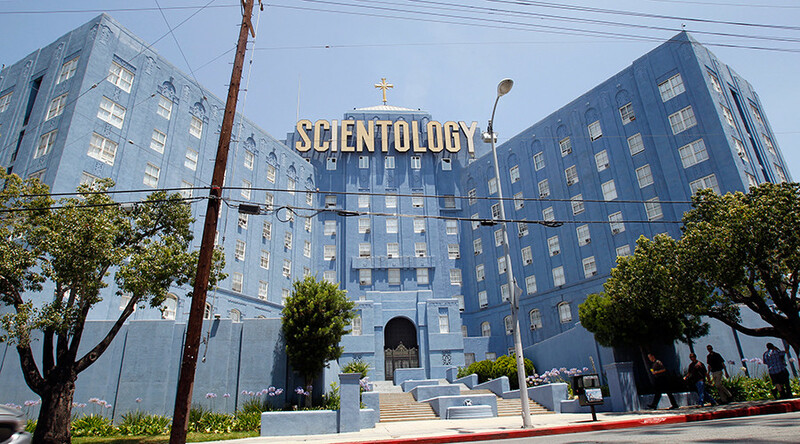 Scientology is a body of beliefs and practices created by American science fiction author L. Ron Hubbard, which now characterizes itself as a religion. However, the movement began as alternative to psychiatry known as Dianetics, which is widely perceived as pseudoscientific. The practice argues that personality flaws and ailments are the result of repressed negative memories and can be resolved through a counselling technique called auditing. Scientology is often considered to be a cult. Critics contend the church practices brainwashing and fraud on its members and employs psychological abuse, character assassination, and litigation against its perceived enemies.